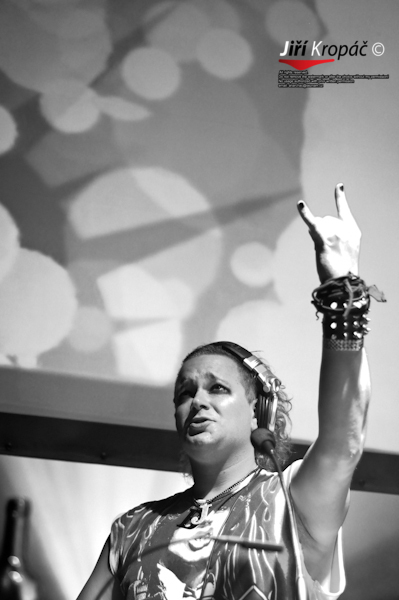 More World Tour footage from DJ John B, this time in Asia, playing gigs at Bed Supperclub in Bangkok, Thailand, Backstage Live in Hong Kong, and Luxy in Taiwan. JBTV 016: John B Asia Tour 2010 - Bangkok, Hong Kong, Taiwan from John B on Vimeo. 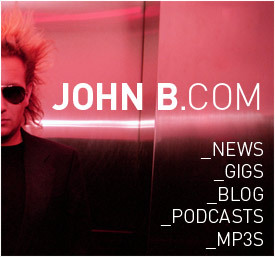 And while you're here, please support John B by voting for him in the DJ MAG TOP 100 POLL 2010! CLICK HERE TO VOTE FOR JOHN B!! 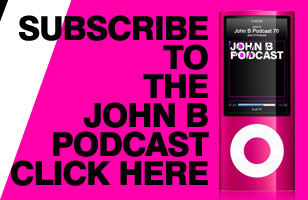 SUBSCRIBE TO THE JOHN B TV HD VIDEO PODCAST in iTunes - just CLICK HERE. 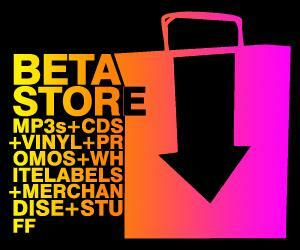 Just posted this up on johnbtv.com, youtube & vimeo etc etc so ought to post it here too I guess!! Since I got my iphone 4 I've been back on it filming little bits & bobs while on tour, its a bit easier to quickly catch the moment, and get it imported onto the computer and up here now, rather than pulling out the big HD camera and having to faff around on Final Cut Pro all day long! So yeah, should have a few more for you soon. Just been sent these photos by one of the photographers at the event, Jiří Kropáč from shadowbox.cz so thought I'd post them up here. Whole gallery is up on my facebook page and flickr gallery as usual. 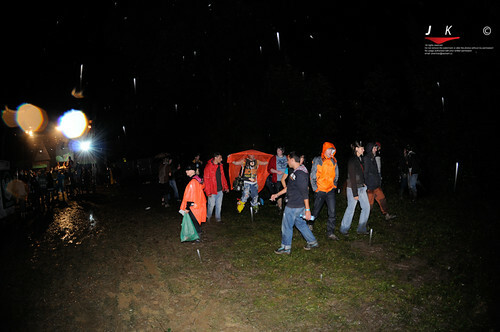 The gig was great, lovely well up-for-it crowd, but MAN it was rainy! Proper big thunderstorms the whole time, absolute mudbath! 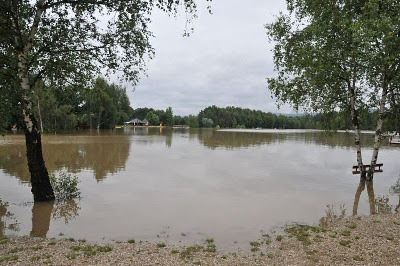 I heard the second day of the festival after I left was cancelled becuase the river burst its banks right next to the festival!! 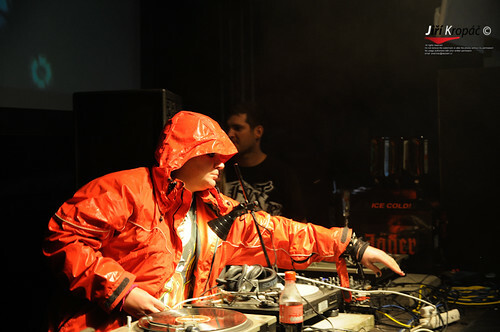 Hope everyone was ok - and thanks to everyone that came down and danced & gave great energy to the party, despite the weather!! Unfortunately due to terrible weather conditions and flooding in the region, the Shotgun Festival which I was due to be playing at in a few weeks time has been cancelled. 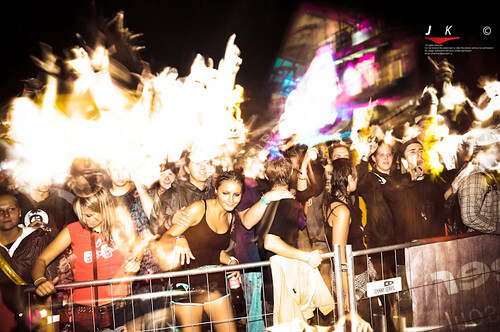 "Due to a critical situation in the city of Hradek Nad Nisou and surrounded areas we are forced to cancel the whole Shotgun 2010 festival. 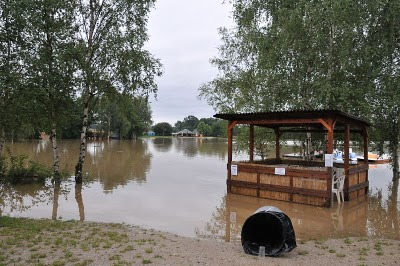 Major part of the city and also area where Shotgun Festival takes place have been heavily flooded and there is no chance of holding the festival in three weeks time. 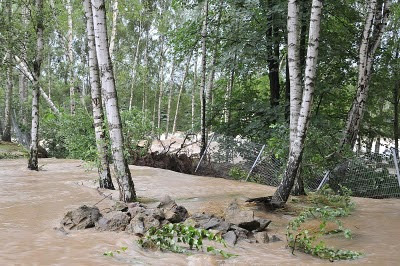 The size of floods is really exceptional and catastrophic as you can see on pictures and videos attached. 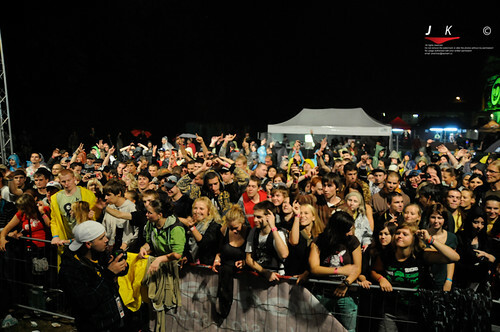 We´ve tried our best to organize the festival despite all the problems but it was denied by Hradek City Council. Kristyna camp is under water and the flood effect cannot be cleaned off until Shotgun. Shotgun is not the only venue cancelled in Liberec county. 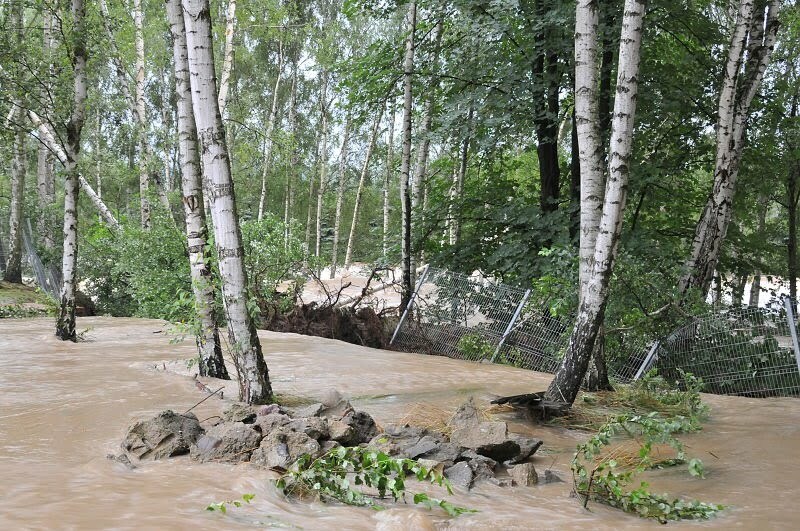 There are hygienic concerns and also respect for people who lost their homes and even lives during this catastrophy. We are very sorry for that. This is something absolutely unexpectable, nature has shown us its dark shape. Basically Force Majeure. On the other hand better this has happened now, three weeks before the festival, then during the festival. That would have been much worst for all people participation on the festival, artists and of course for our guests and fans. Shotgun 2010 is dead but Shotgun 2011 is coming soon!" 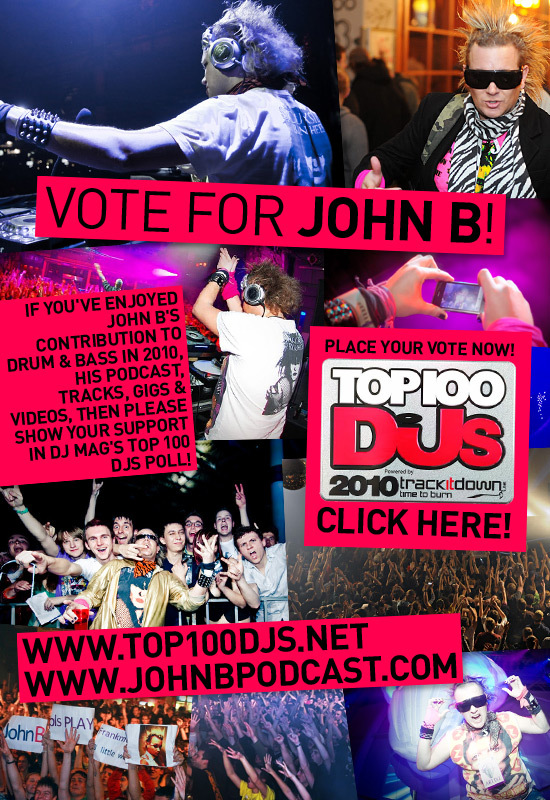 Vote for John B in the DJ Mag Top 100 DJs!! New behind the scenes tour videos!